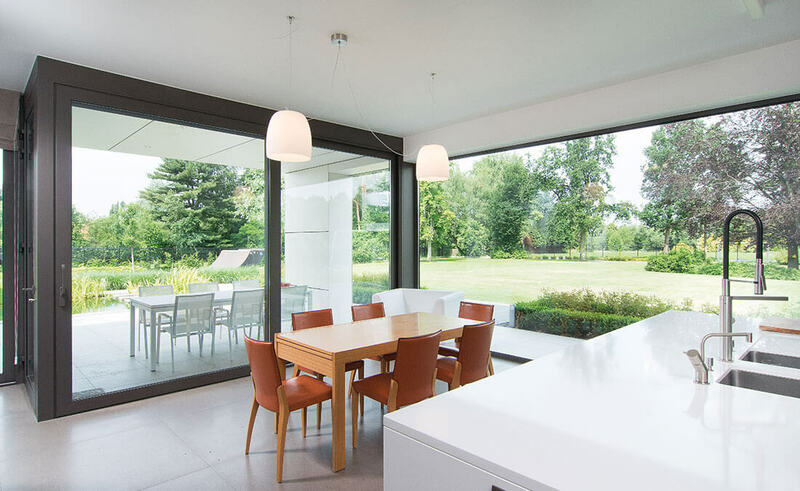 Connect your indoor world with your outdoor world, with a timeless Patio Slider door. 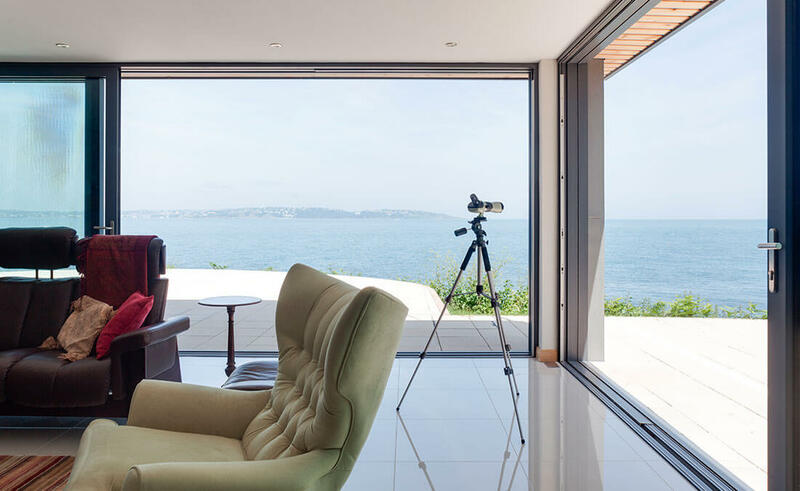 Welcome more light in and transform your home with a stunning wall of glass, where you can truly appreciate valuable peace and quiet whether working or relaxing. 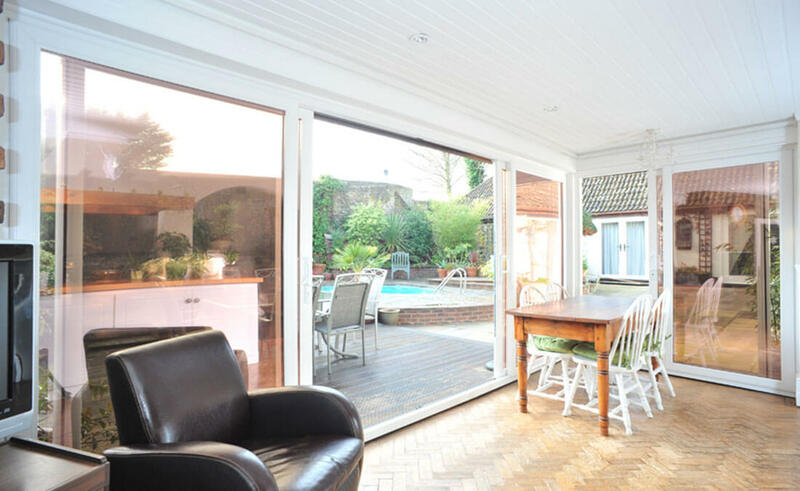 Choose up to four panes of glass in the patio door itself, with the extra option of adding panes at the side to illuminate your home with an added twist of drama and grandeur. 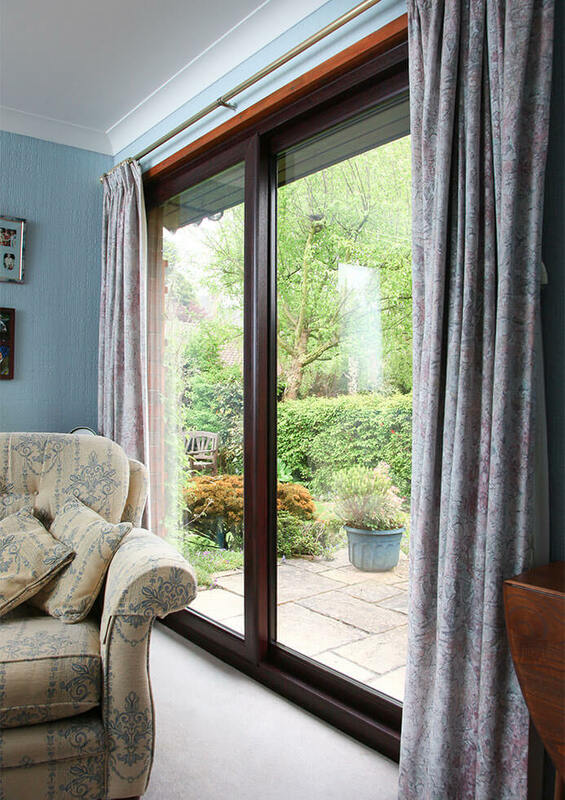 With characteristic slim profiles and sightlines, our patio door range fit perfectly in both new homes and refurbishment projects. Dual and triple track configuration and weather resistant testing, coupled with outstanding value, mean you can relax and enjoy your patio for years to come. 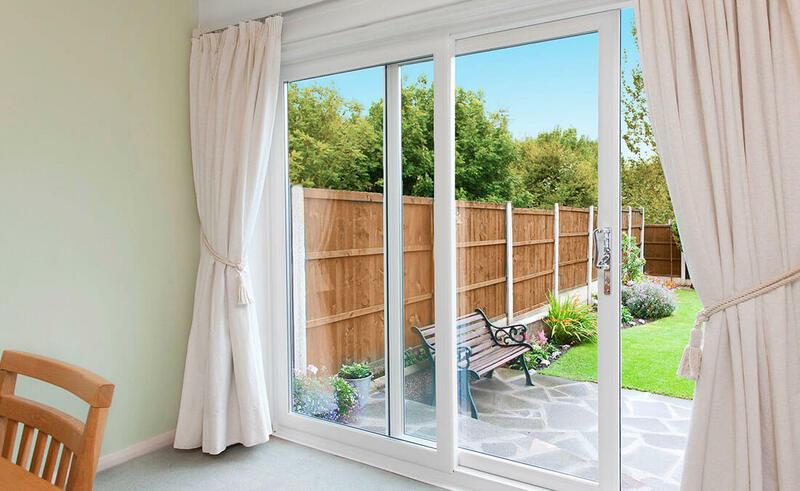 Offering exceptional strength and versatility, Plan-it Windows patio doors truly welcome the outside in, whilst optimising your families’ light intake. Low thresholds enable further improved access routes to your outdoor area, providing the perfect solution for fluid family living. 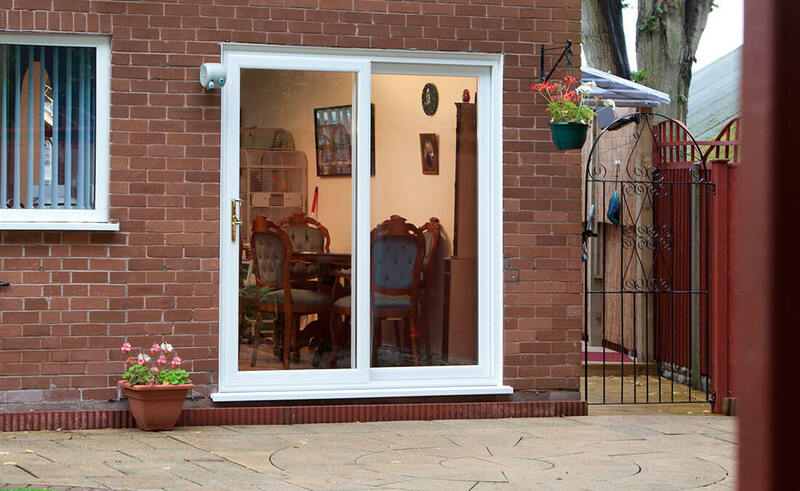 Our patio door range is designed with the homeowner solely in mind. 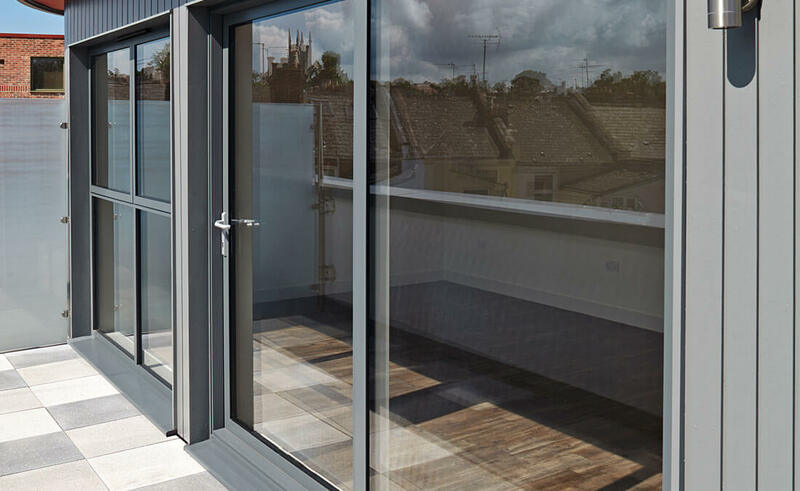 As you can see below, this range smoothly connects the indoor world with the outdoors whilst meeting the highest standards of performance and are glazed and finished to the highest level of efficiency. So please have a browse through these prime examples of our skilled craftsmanship to gain inspiration for your own project.